Artificial intelligence is infiltrating many different types of industries and the music industry is not going to be exempt from this. 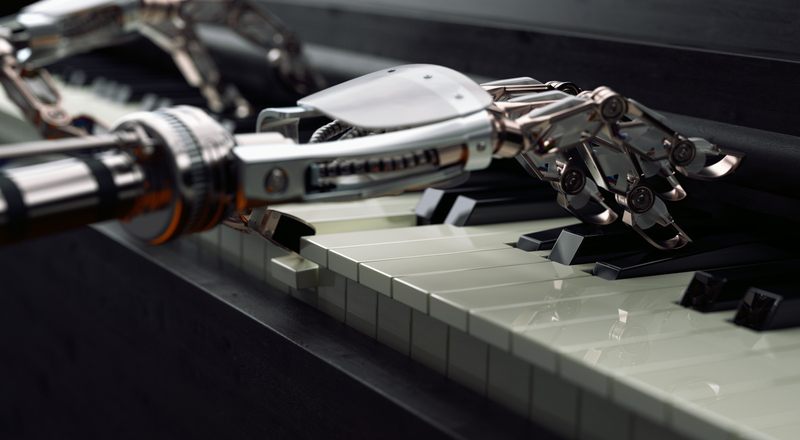 In fact, AI is already playing a role in music. Large music industry magnates like Sony are using …..